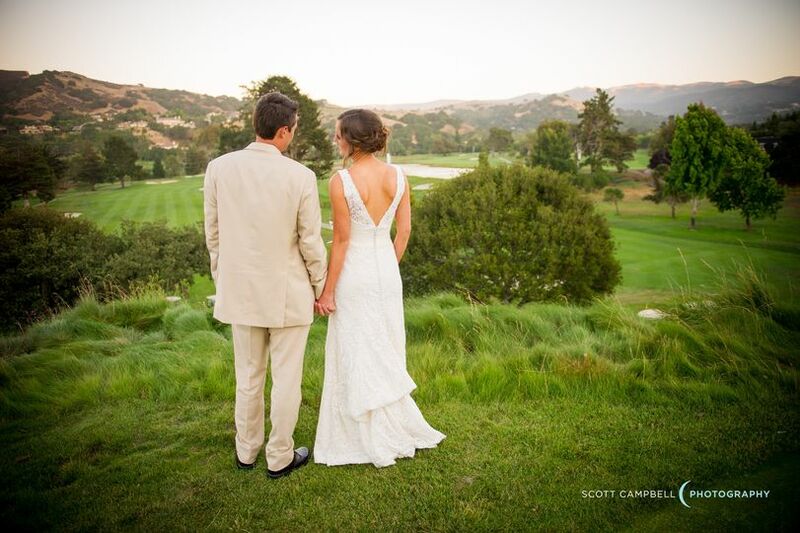 Our charming farmhouse-style clubhouse with its mountain and golf course views are just the beginning of ensuring that your wedding day is a dream come true. 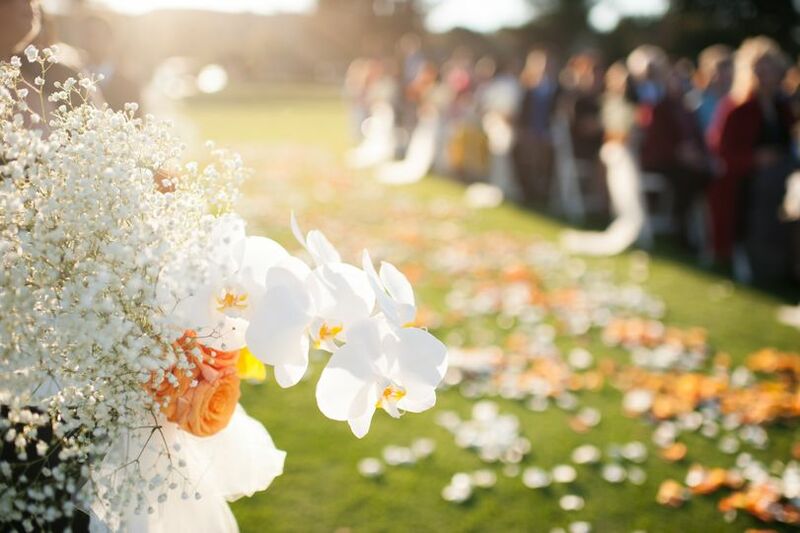 Our dynamic catering team is impeccably trained to provide all the professional assistance a bride needs to navigate through exciting choices to customize each unique wedding. 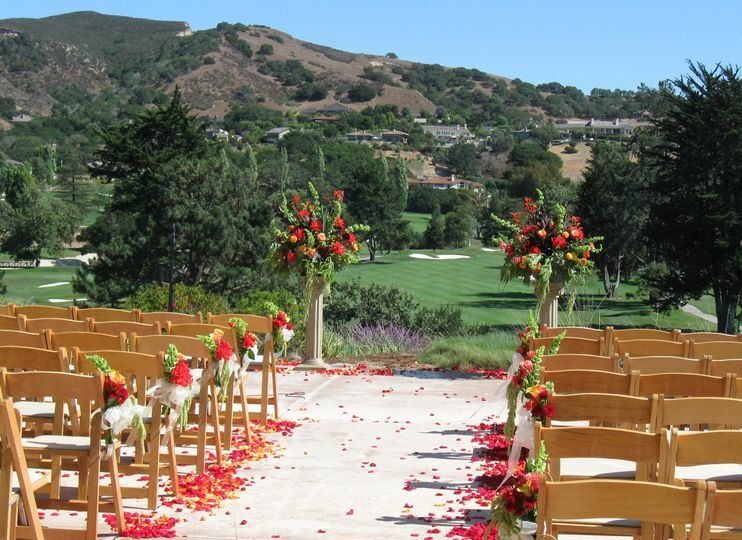 Corral de Tierra Country Club has beautiful indoor and outdoor ceremony locations including our patio with sweeping views of the golf course’s back nine and its mountain backdrop. Our elegant Grand Ballroom allows seating for up to 270 people and our Clubhouse with a capacity of over 400 guests can provide you the option of that “country club” ambiance. 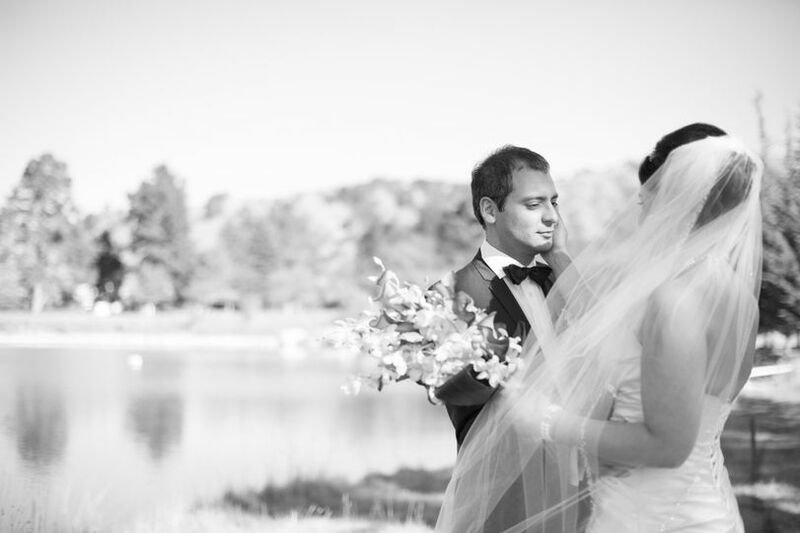 Let our expansive views, attentive staff, and creative menus leave a lasting impression on your special day. 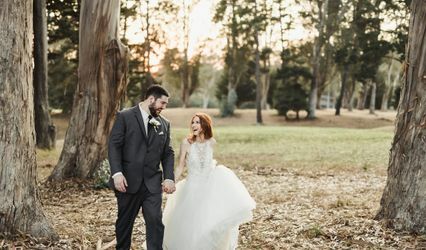 My wedding day couldn't have been any more perfect! Everything went smoothly and that was hard to do with 300 guests. 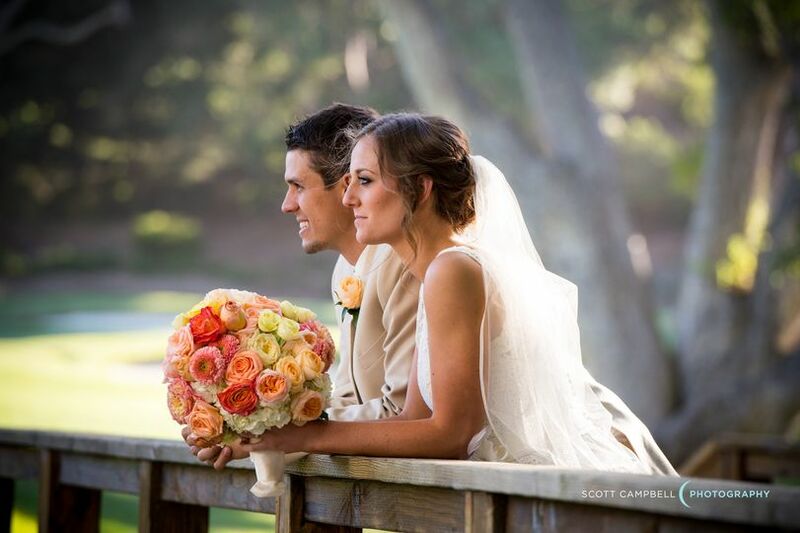 Corral De Tierra Country Club and Donal made everything absolutely amazing! I would recommend them over and over again. 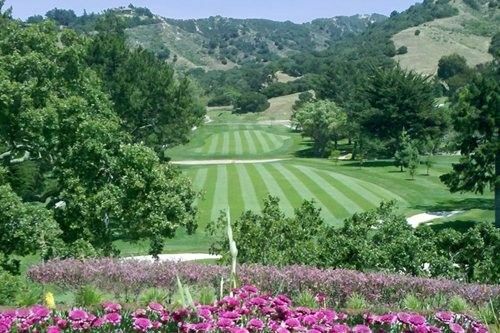 We would give Corral De Tierra Country Club a sixth star if we could! We hosted our wedding there this past weekend and are still on Cloud Nine about how amazing everything about this venue was. The initial reason we selected this venue was the coordinator, Donal Daly. 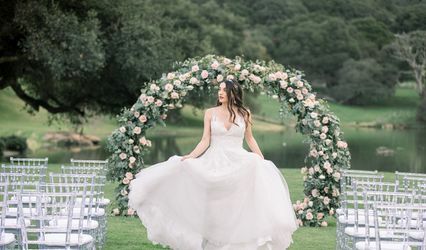 While other potential wedding venues we saw made us feel like we were a part of a wedding factory (and we saw nearly all of them in the Monterey/Carmel/Carmel Valley area), Donal made us feel like a party of the Corral family from the moment we walked in the door. He was warm and easygoing and just fun to be around and plan with. Throughout the process, Donal was great to work with and, no matter what we asked for, he delivered. He always went out of his way to be hospitable when we visited from Boston and gave us his full time and attention whenever we had questions. And then there was the food. Oh the food! Delicious food was our number 1 priority at our wedding, and the food at Corral was SO GOOD (like several people told us it was the best food they've ever had at a wedding good). The chef worked closely with us to craft a menu that would make us happy. Few of the items were off of the standard menu, and, once again, Corral helped make sure that our wedding was very "us." We have received nothing but compliments from our guests about the food and the wedding overall and several guests have complimented the service from Donal and the rest of the staff. Finally, the venue itself is absolutely spectacular. 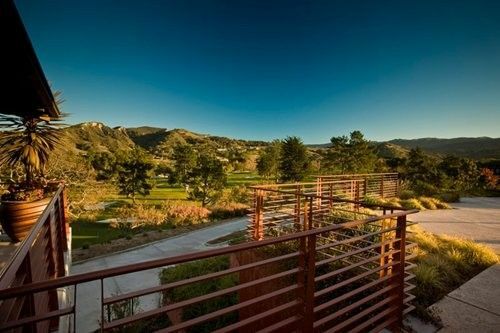 The patio which overlooks the golf course for the cocktail hour is stunning. The photo opps are countless with the beautiful green course against the rolling hills as a backdrop. We cannot recommend this venue enough to other couples! 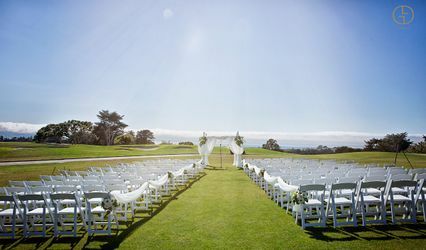 Corral De Tierra country club was a beautiful venue. We enjoyed everything from planning to the actual wedding day. The service was beyond amazing, everyone was so helpful. 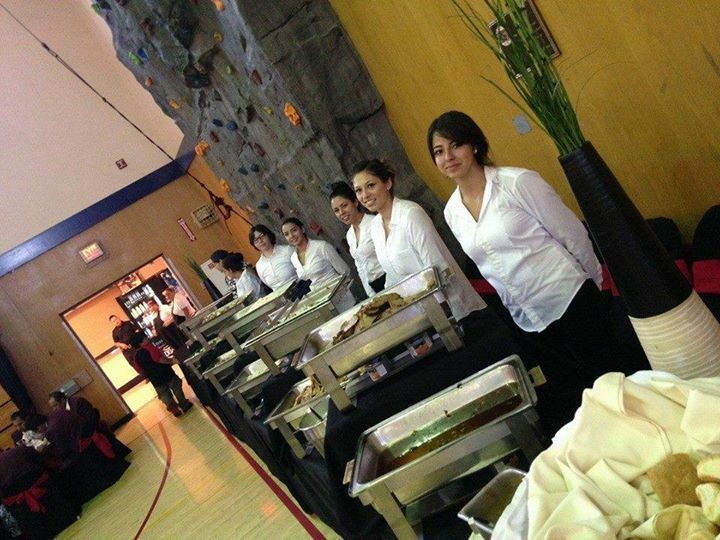 The food was perfect and everyone loved it! Our wedding was everything we dreamed of. Donal was the most amazing event planner, he made sure everything was perfect and I can't thank him and the country club enough. I have delivered many wedding cakes to this venue, the staff is friendly and so accommodating.